Introduction: CHINA-ASEAN EXPO is called CAEXPO for short, it is proposed by the former Chinese Premier Wen Jiabao, organized by Economic and Trade Authority of China and ASEAN countries and THE ASEAN SECRETARIAT, presented by Guangxi Zhuang Autonomous Region. This exposition is National-level and international economic and trade exchange event, it is held in Nanning, Guangxi every year. 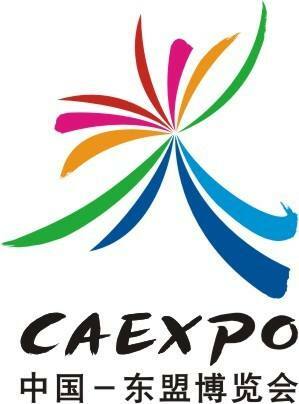 The CHINA-ASEAN EXPO is one of the exhibitions held by many countrie in China and kept in one place for long time. With the exhibition as the center, and do multi-level exchanges and activities in various fields, it established a platform for exchanges and cooperation between China and ASEAN. The purpose of CHINA-ASEAN EXPO: to push for the development of CHINA-ASEAN free trade area, share cooperation and development opportunities, around the Framework Agreement on China-ASEAN Comprehensive Economic Co-operation Area to reach the mutual benefit, with emphasis on economic and trade cooperation of the free trade area, open to the world, to offer new opportunities for the merchants of various countries. Quanzhou Sanlian Machinery based on the development and innovation more than 20 years, it is established to build a global brand of China. 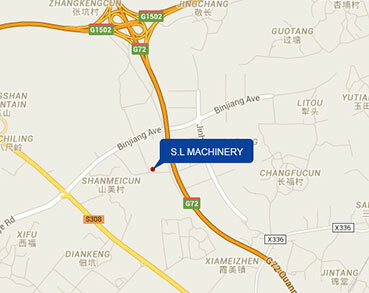 Nowadays, S.L Machinery have a deep cooperation with more than one hundred countries and regions. The cooperation with ASEAN countries are very import part for S.L Machinery development. Indonesia is the largest economy in ASEAN. Agriculture, industry and services play an important role in the national economy. The manufacturing industry rose rapidly in the mid-1980s. The service business grew rapidly in the 1990s, accounting for nearly 40 percent of GDP in 2001, and absorbing almost a third of the employed population. It was hit hard by the Asian financial crisis in 1997, a severe recession and a sharp devaluation of the currency. At the end of 1999, a slow recovery began. In recent years, Indonesia's macro economy has been stable, especially in infrastructure. The famous PT. INAX company is located in Kota Semarang, and the boss is a Chinese. PT. INAX was originally a major producer of ceramics, and the boss was distressed by the waste residue accumulating step by step. 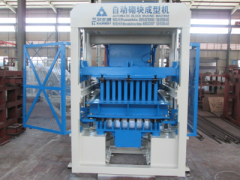 At a time when he visiting relatives in China, his friend introduced Quanzhou Sanlian Machinery to him. 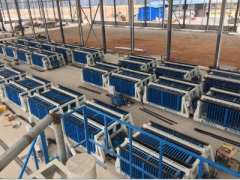 He purchased the QFT6-15 simple line and use the existing waste residue to make bricks, it has solved the problem of waste residue and result in economic benefits. It kills two birds with one stone for PT. INAX. After that, PT. INAX added the brick production line and moulds. The overall level of Myanmar’s economy in the early 21st century was not significantly improved after the Second World War, but was lower than before the Second World War, and agriculture was the foundation of Myanmar’s national economy. With the establishment of ASEAN, as the member, Myanmar has actively joined the ASEAN economic circle and introduced advanced technology and equipment to upgrade its domestic economy. The overall level of infrastructure in Myanmar is poor, but it has prospects for long-term development and numerous investment opportunities. In October 2015, Quanzhou Sanlian Machinery met a Chinese businessman in Canton Fair. Htein Thar is a large group company in the east branch of Myanmar involving construction industry and mine development. 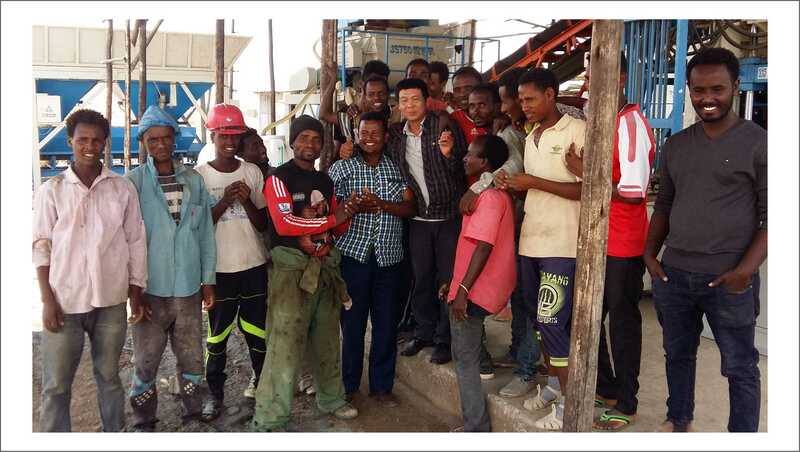 Before Htein Thar ordered concrete batching plant from S.L Machinery, it has been buying concrete for its construction projects, while the mine is sold to others. 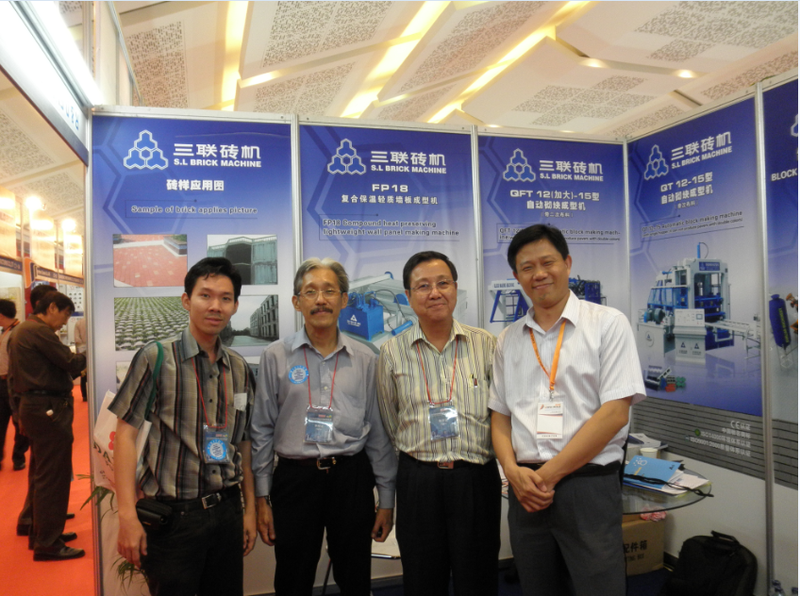 The boss of Hltein Thar, who placed order within one month after Canton Fair is based on the trust of S.L Machinery. S.L Machinery completed the arduous task in 10 days of delivery. The HZS50 concrete batching plant has helped the Htein Thar integrate its resources. Now, the concrete produced by Htein Thar can not only be used for its own, but also supplied to other construction companies. Philippines is a major member of the association of ASEAN, and the member of APEC .It is a developing country, newly industrialized country and one of the emerging markets in the world. Since independence, Philippines has experienced rapid economic growth several times, but infrastructure is still a weak link in Philippines' domestic economic development. MIL is a large group company in Philippines that involved in electronic parts, packaging and construction. Along with the global environmental protection concept, MIL also began to seek new environmental products for construction projects. 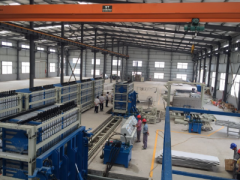 From 2008, MIL has been purchasing many sets of FP18 Eps Wall Panel Production Line from S.L Machinery. Customer repurchased the equipments because of the good user experience. 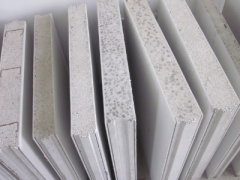 The wall panel produced by S.L Machinery’s eps wall panel production line has the character of heat preservation, heat insulation, fire prevention, moisture-proof, sound insulation. MIL is satisfy with S.L Machinery. After entering the 21st century, Vietnam's economy has been rapid developed, the quality of economic growth and economic structure is effectively improved, financial conditions and investment environment have also improved, the country's fiscal revenue has been growing steadily, is basically out of the dilemma of economic growth. NGMEIE is a group company in Vietnam, and the boss are French. 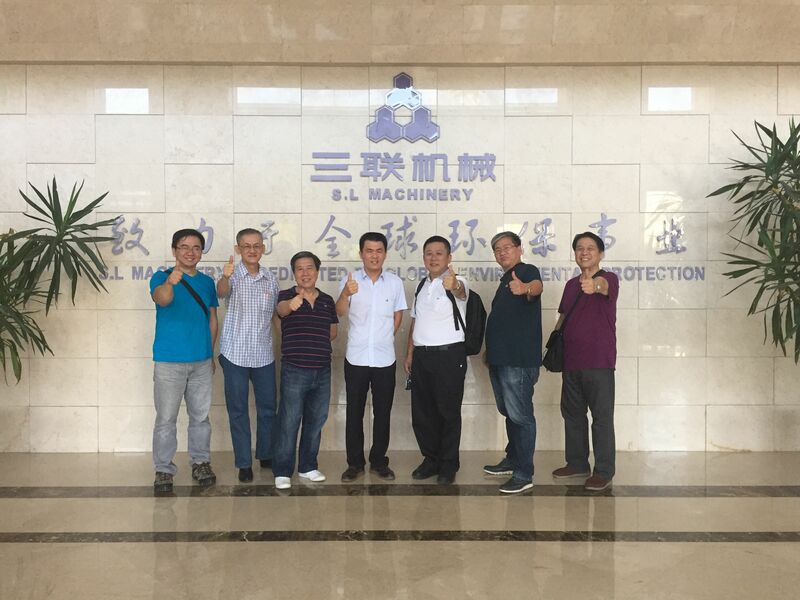 He resolutely chose S.L Machinery QFT12-15 full-automatic production line after considering the price, quality, service, equipment, transport, and the trade protection policy of ASEAN. 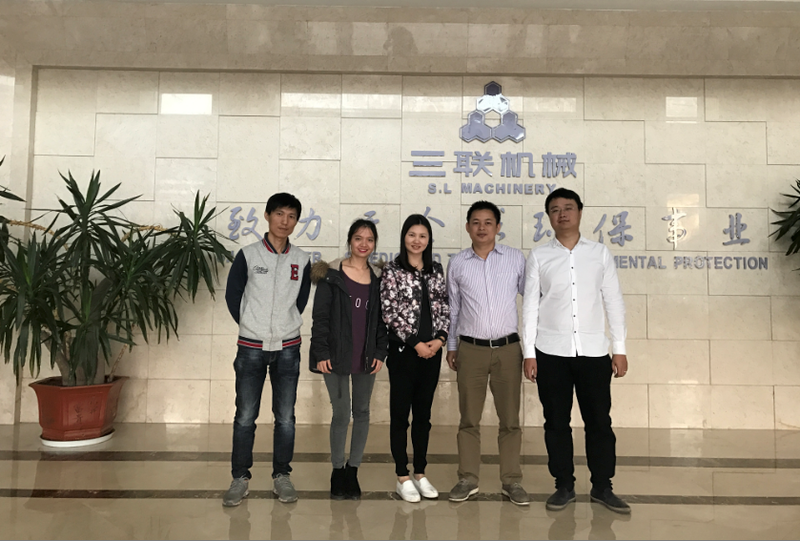 The manager of NGMEIE said that a company must make every effort to improve the quality of its products if it wants to survive. I am glad that S.L machinery made me do it ! 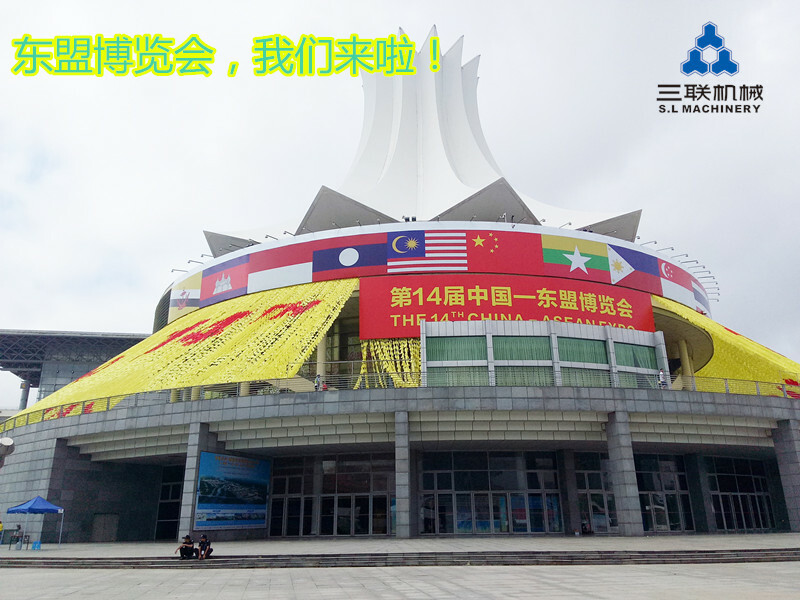 From 12 to 15 Sep. 2017, the 14th CHINA-ASEAN EXPO will be held in International Convention and Exhibition Center of Nanning, Guangxi. 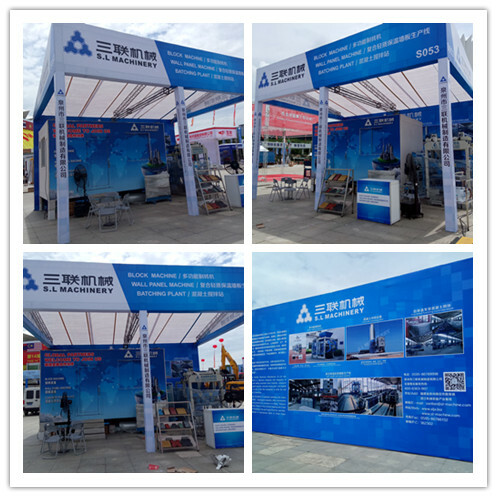 Quanzhou City Sanlan Machinery Manufacturing Co., Ltd is located in construction machinery area, booth number is S053, welcome new and old friends to visit us, and to make cooperation!